CommsPlus Distribution is the distribution partner of choice for leading vendor brands like Panasonic Phone Systems, Gigaset Cordless Phones, Yealink VoIP Phones and a range of complimentary unified communications solutions and peripheral products. We understand the importance of “partnership” in delivering best-in-class services and support to our vendor partners, channel partners and your end-customers (Corporate, Government, Small-Medium Businesses, Small Office Home Office, and Consumers). The CommsPlus Distribution management team and organisation has extensive experience in the Telecommunications Industry that allows us to assist with your product and market planning, training support requirements, marketing, warehousing and logistics requirements for the products and solutions we support. 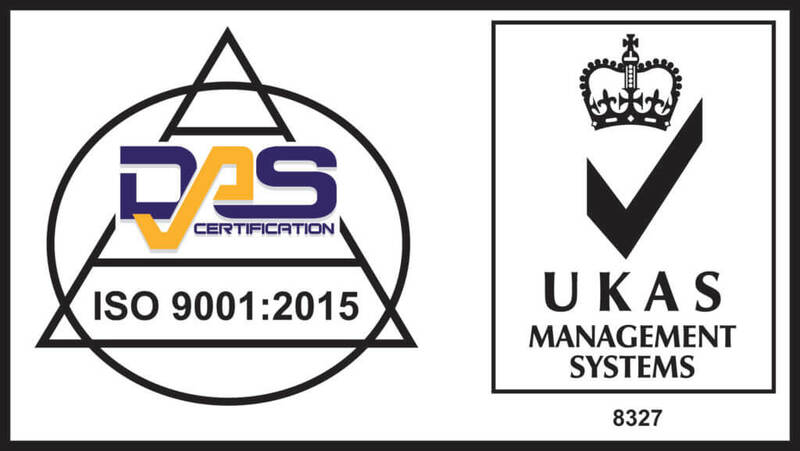 Our operations have internationally recognised ISO9001-2015 certification for its quality management system.